The Photographic Angle is a charitable organisation which has been set up to promote the education of the public in the art and science of photography. 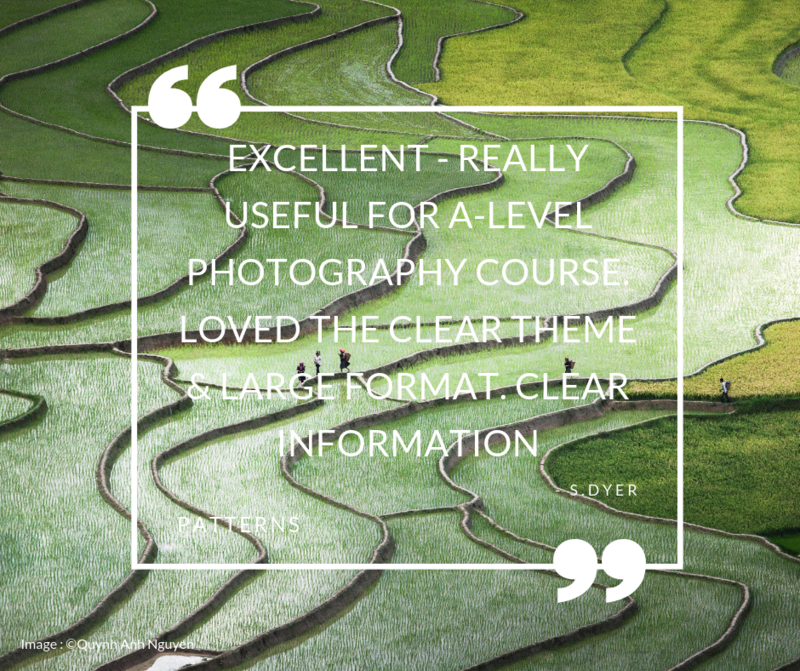 So as part of this remit we actively reach out to educational institutions such as universities, colleges and schools along with other special interest groups including camera clubs, photographic societies and the University of the Third Age. We let them know that our free exhibitions are taking place and we invite them to come along to a take a look. 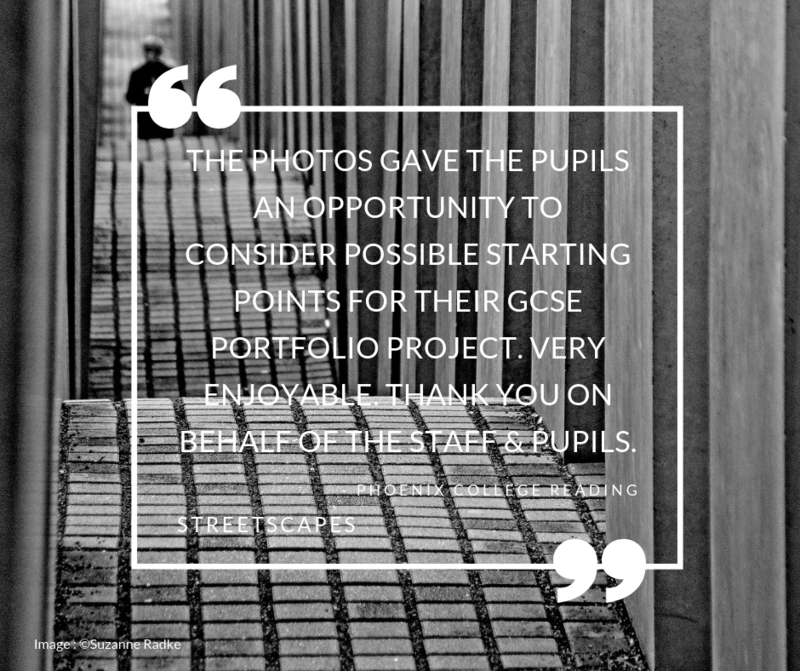 We have hosted a number of educational visits at our exhibitions and the feedback that we have received has been very positive. 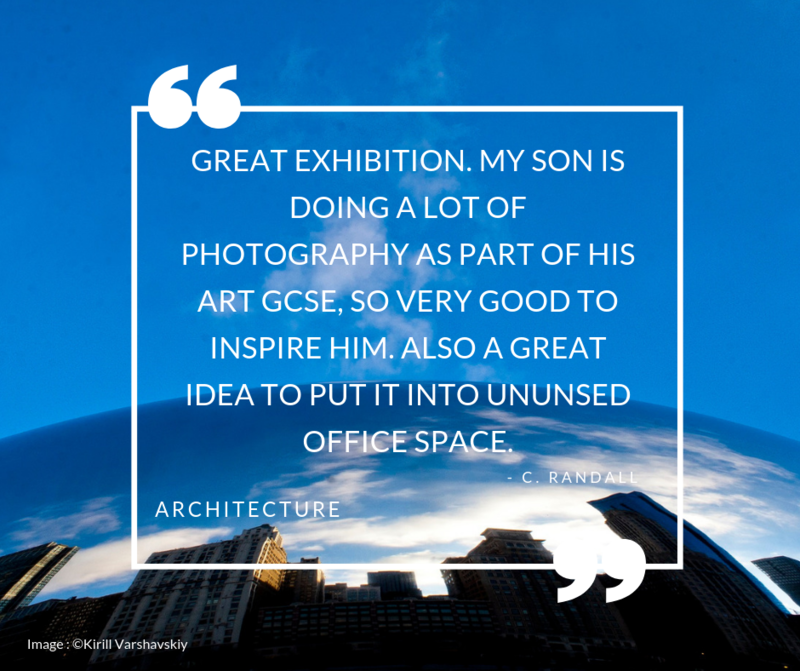 From those who are pursuing a recognised qualification in photography, to those studying for a more general qualification in art, right through to those who study the art of photography purely as a hobby, visitors to our exhibitions have benefited from the knowledge and the inspiration that they have gained. 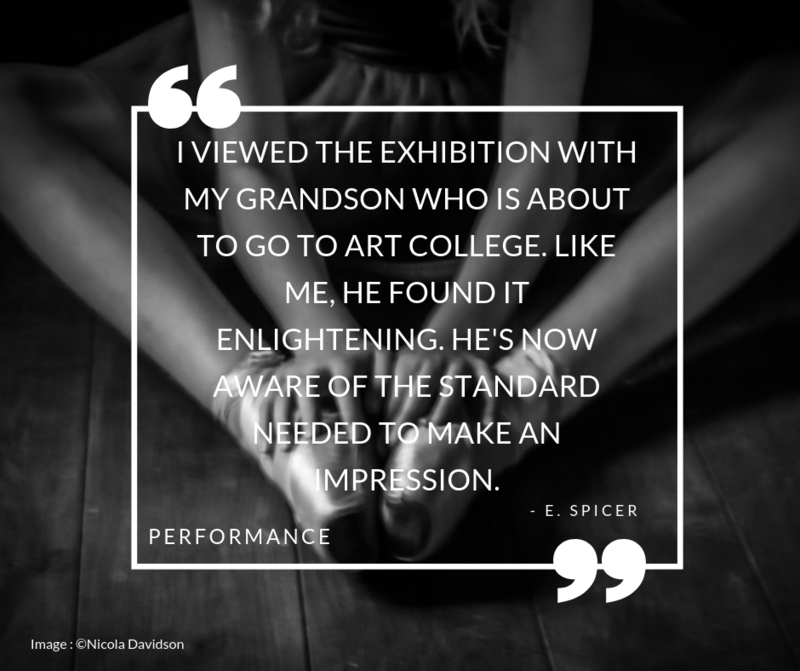 Here we have collected a very small sample of the testimonials that we have received over the years from those who have found our exhibitions useful. 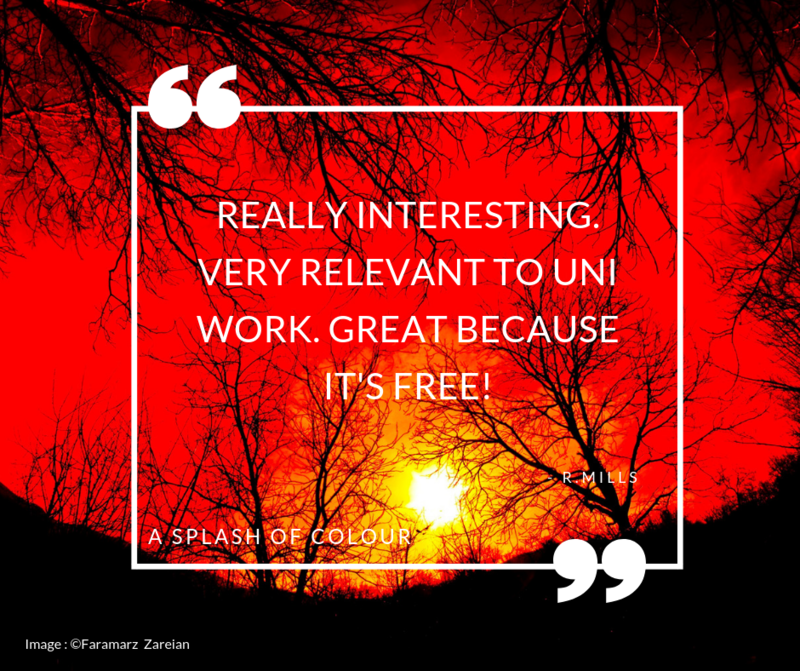 To see more general visitor feedback please see our Testimonials page.